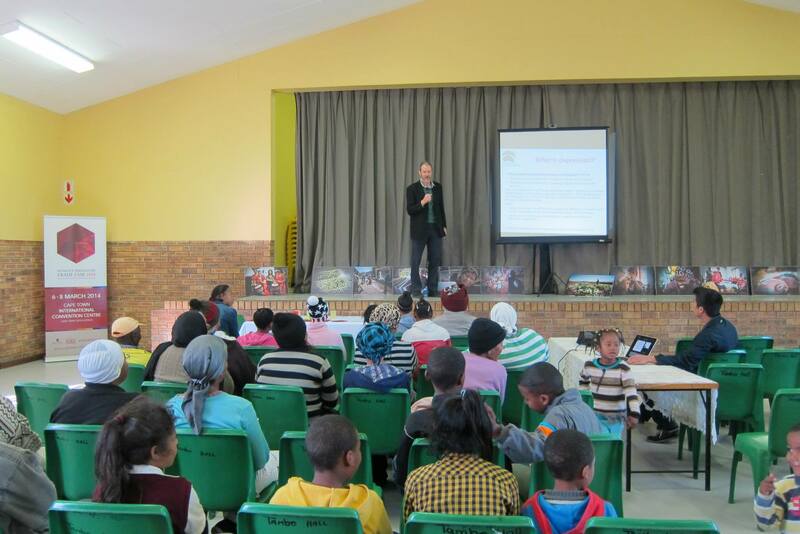 The Bonteheuwel Walking Ladies hosted a seminar on Health and Human Rights in Bonteheuwel, Cape Town, on 27 August 2016 in collaboration with the 1.6 Million Club South Africa and Mhani Gingi Social Entrepreneurial Network. About 100 women from the surrounding community attended. Proceedings were opened by Pastor Elizabeth Stevens while Cassey Chambers, Operations Director of the South African Depression and Anxiety Group, SADAG, led a discussion on mental health issues. Chambers also delivered a keynote address on the subject of teenage suicide. 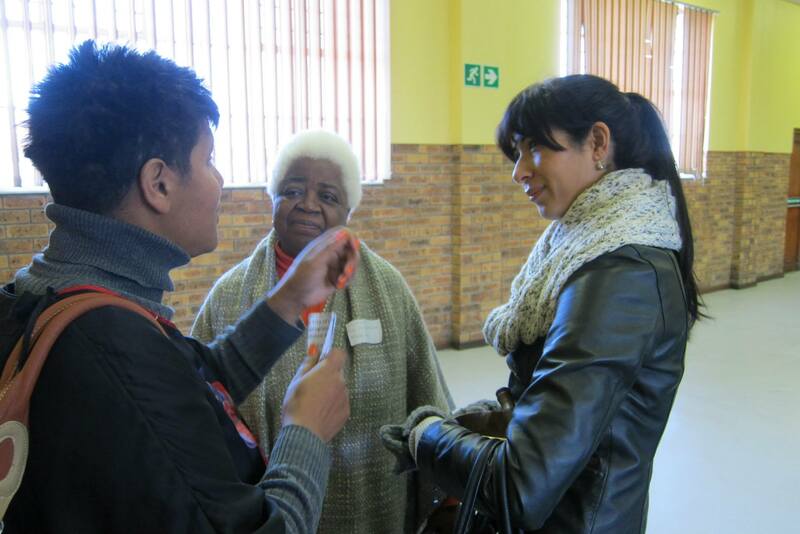 Soraya Salie, convenor and founder of the Bonteheuwel Walking Ladies, said afterwards that there was a “desperate need” for further such information and discussion sessions. Lillian Masebenza , Founding Director of Mhani Gingi Social Entrepreneurial Network, said the 1.6 Million Club SA would seek further collaborations to work together to empower women and other vulnerable individuals in communities who were faced with traumatic experiences on a daily basis. The Health and Human Rights seminar was the final in a serious of four Women’s Month health events presented by the 1.6 Million Club SA and Mhani Gingi on the theme of “Closing the Health Gap Through Innovation and Inclusivity”. A Women’s Month health event took place at Blouvlei Resources Centre in Retreat on 12 August on the theme of Healthy Body, Healthy Mind. The event also celebrated Women’s Day 2016 and was attended by partners of the Blouvlei School for learners with special needs. Miriam Daniels, a Social Worker from the Retreat Day Hospital, addressed the event on the topic of Health is a State of Mental, Physical, Spiritual and Social Well-being. Daniels said that many daily stress factors impacted on women and they needed to strike a balance in their lives between the different sources of pressure. 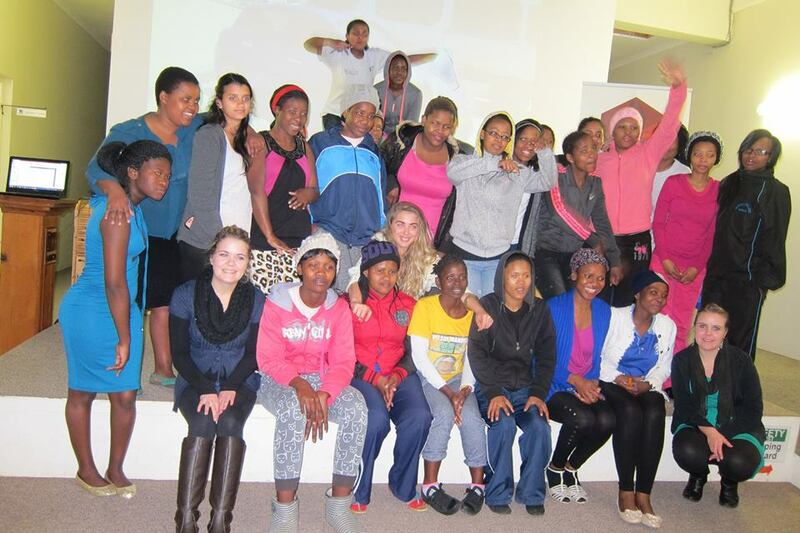 The 1.6 Million Club South Africa and Mhani Gingi spent the first Saturday of August in holding the Gender Based Violence Workshop at the Saartjie Baartman Centre for Women and Children in Manenberg, Cape Town. The first of three events focusing on women’s wellbeing was held 25 July in Tambo Village, hosted by The 1.6 Million Club South Africa and Mhani Gingi. Key speakers included Dr. Crick Lund and Nyatsanza, who spoke about Maternal Mental Health, Dr. Leila Sadien, who spoke about Stress and Pregnancy, and Carmen Herbert, who spoke about Substance Abuse. 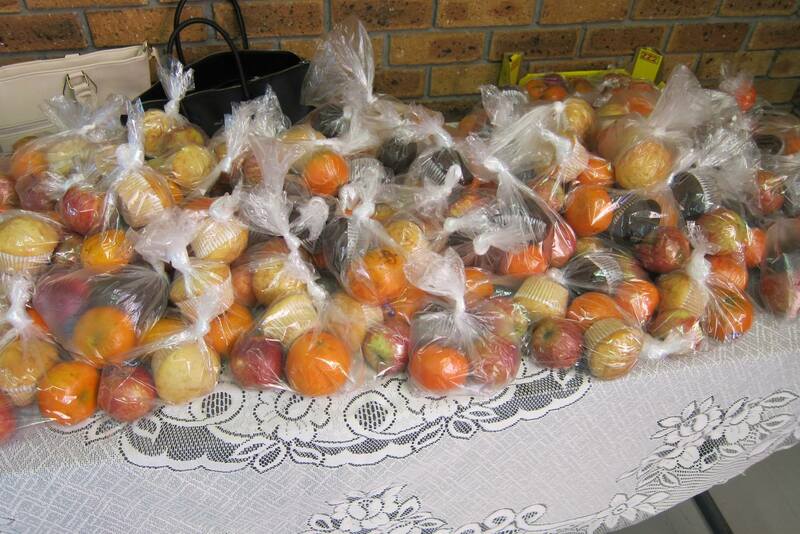 A bag with healthy fruit and muffins were given out to the participants promoting a nutritious lifestyle. A special thanks to Cilo and his friends who performed hip-hop sets during the breaks, and to Tania, a local from the area who MC’d the event. The 1.6 Million Club South Africa and Mhani Gingi spent the Sunday at the National Institute for the Deaf – Worcester, South Africa together with YWAM Worcester. 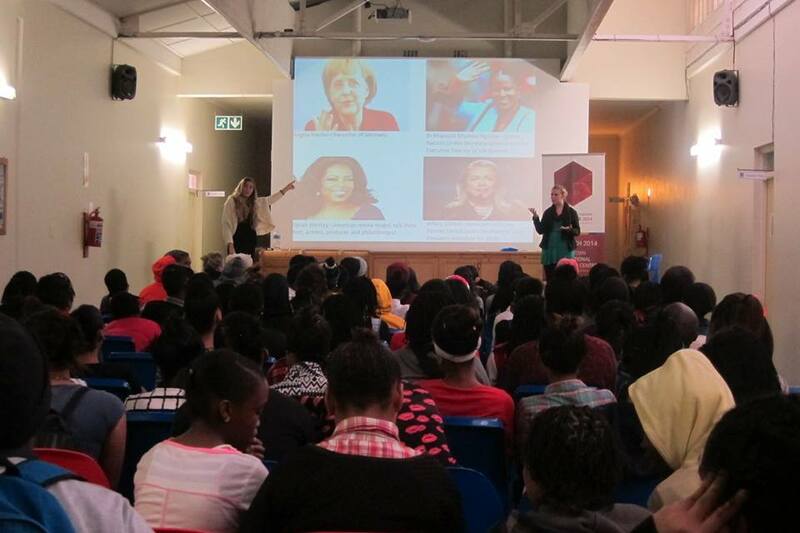 Amazing teenagers (mostly girls) were listening to Karin Eriksson from the 1.6 Million Club South Africa and Mhani Gingi speaking about the purpose of the two organisations, as well as, gender inequality in a South African and global context. Thank you NID and YWAM for embracing the concept of collaboration in order to expand on impact, reach and quality of activities. 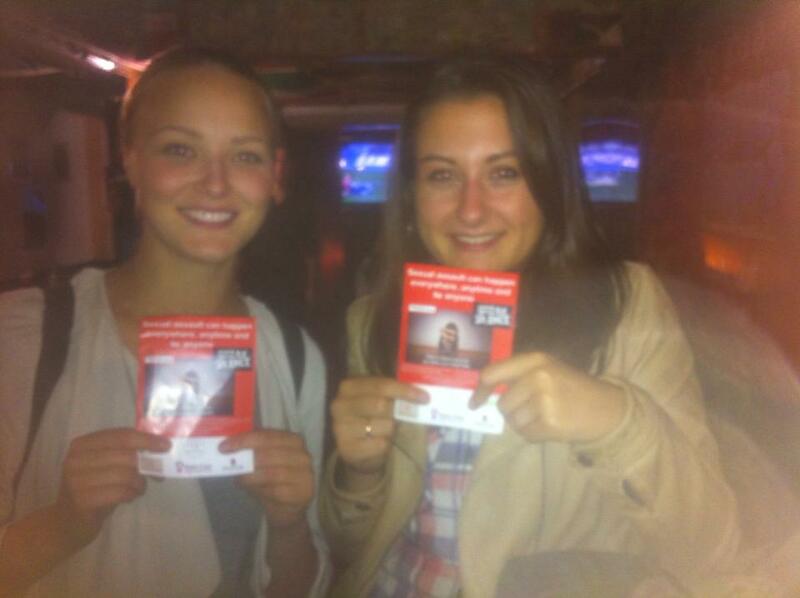 We truly had a great time and hope to see you soon again!